Still researching where to invest in real estate this year? Consider the Atlanta housing market. Atlanta remains to be one of the healthier real estate markets in the nation. And we’re not the only experts who’ll advise you to invest in Atlanta. The city has consistently ranked among the top 20 markets for real estate investing in the PwC’s Emerging Trends in Real Estate Report. This year, chief economists claim that Atlanta is an attractive market for property investors, jumping from #17 and landing at #11 of the top markets to watch for 2019. 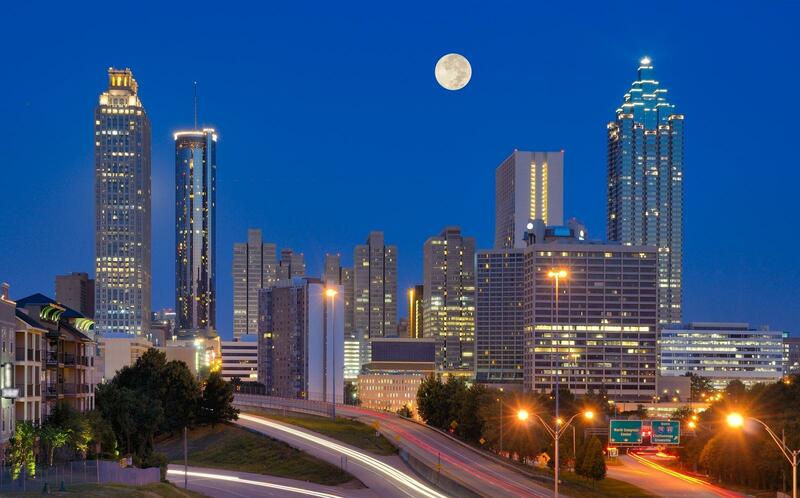 Let’s take a look at the major market trends that are making Atlanta, GA one of the best places to consider for owning an investment property in 2019. As we enter 2019, real estate experts have noticed a number of markets across the country experiencing a gradual shift. For the longest time, the US housing market has been a strong seller’s market. However, property investors are now seeing slower home-price growth and more inventory in many cities, meaning things are starting to even out. This holds true in the Atlanta housing market. After six years of tilting toward a seller’s market, the metro Atlanta real estate market is now moving closer to “neutral” territory. So, while it’s definitely not a buyer’s market yet, major market trends show that real estate buyers have a chance of making great deals, according to a report from Re/Max Georgia. Inventory in Atlanta started picking up throughout 2018, hitting four months in November. This is not a perfect balance (healthy markets have six months of inventory), but it’s very close. Demand for housing, on the other hand, has not been keeping pace as a result of changing demographics (we explain this in detail below). Due to this mismatch between supply and demand in the Atlanta housing market, home prices are rising at a slower rate. As a result, sellers are becoming desperate to sell and real estate investors will have the upper hand in negotiations. In fact, Zillow’s numbers show that the median listing price of homes for sale in Atlanta is $329,000 while the median sales price is $234,600. A smart real estate investor can save up to $90,000 buying an investment property in Atlanta! 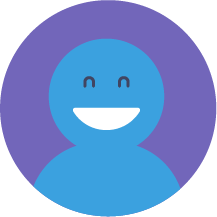 Start out your 14-day free trial with Mashvisor now and use our tools to find and analyze lucrative investment properties that match your criteria in a matter of minutes! Among the nation’s fastest-growing metros, Atlanta is attracting newcomers from all around the country. According to the US Census Bureau, Atlanta’s population growth is projected to reach 7.3 million by 2020, making it the 6th most populated metro area. This city is attractive to people mainly due to its strong job market and labor participation. Employment growth in metro Atlanta has been exceptional over the years coming out of the recession. In addition, the projected 2019 employment growth rate in Atlanta is expected to be well above the national growth rate. The Atlanta housing market is certainly benefiting from these fundamental demographic and economic shifts. The ability to attract qualified workers is driving the population growth which, in turn, is increasing the demand for rental properties in Atlanta. Looking at the breakdown of the population, it seems that Atlanta has a higher percentage of its population under the age of 44. This points to the attractiveness of the real estate market to younger residents who are increasing the demand for rental properties of all types. According to Forbes, “apartments, single-family rentals, and splits into multiple units are all good options” for real estate investors in the Atlanta housing market. Related: What Is the Best Type of Investment Property in the Real Estate Market? Recent market trends in the Atlanta real estate market suggest that home prices could rise more slowly in 2019 than they did last year. While Atlanta’s economy has been strong and the population has been growing, the demand for new homes has not kept pace. As we said, this is the result of the city’s changing demographics – many of Atlanta’s new residents are millennials who either can’t afford to buy a house or simply prefer to rent one. Furthermore, our 2019 US housing market predictions show that along with the growing property prices, mortgage rates are expected to hit 5% by the end of 2019. These two trends will keep homeownership out of reach especially for the younger Gen-Z, millennials, and other first-time homebuyers. Instead, this huge population turns to renting and, thus, increasing the rental demand. As a result, buying a rental property in the Atlanta housing market will make for a smart investment in 2019. According to data from Zillow, the median home value in Atlanta is $255,100 which is an increase of 14.8% from the past year. Zillow also predicts it will rise a modest 7.6% throughout the year. So, despite the “cooling” trend for home prices, the Atlanta housing market will likely remain competitive in 2019. Real estate investors who postpone their purchases until later in the year could end up paying more! This tells you that now is the best time to buy an investment property in Atlanta. The Atlanta housing market offers great investment opportunities for real estate investors in traditional rental properties, but that’s not all. It’s also one of the top locations for Airbnb investments as well. Buying and investing in a vacation home rental in this city will yield a good rental income and return on investment. As a matter of fact, Mashvisor’s real estate data and analytics show that renting out an investment property on Airbnb is the optimal rental strategy in Atlanta. For more details, read: Airbnb Atlanta Real Estate Is Breaking Records! Time to Invest? Airbnb real estate investors in Atlanta benefit from the city’s strong tourism industry. The city draws in an average of 50 million visitors every year! This year, Atlanta is home to America’s most-watched sporting event: the Super Bowl. For 10 days in February, tens of thousands will descend on the city to witness the kickoff to the Super Bowl LIII at Mercedes-Benz Stadium. 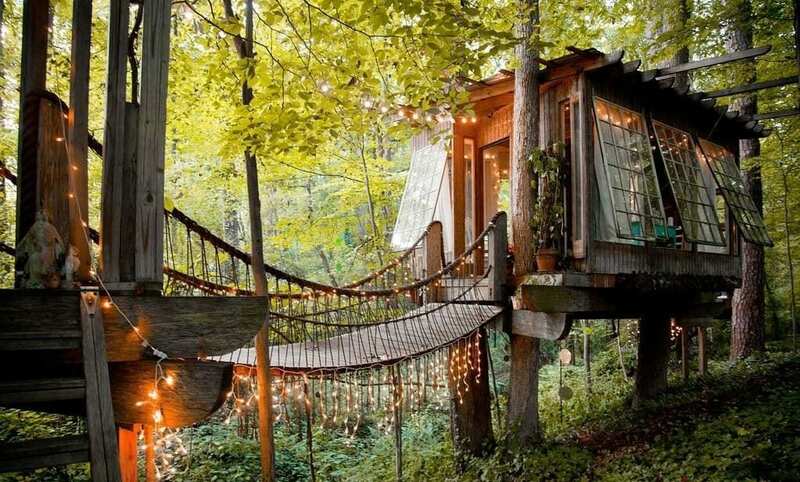 If you’re an Airbnb host in Atlanta, get ready to cash in on this major event! A short-term vacation rental will make you a good amount of rental income and you can expect high Airbnb occupancy rates. Looking to make money in the Atlanta housing market by renting out on Airbnb? Use our Property Finder to find lucrative investment properties that match your criteria in a matter of minutes! 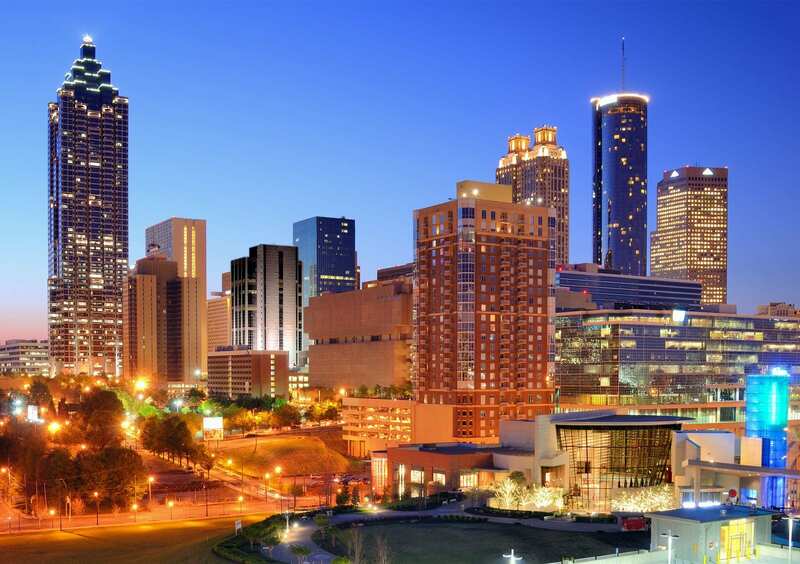 Are you convinced that your next property investment should be in Atlanta? If yes, then you’re probably wondering which neighborhoods offer the best investment opportunities. Whether you’re looking to invest in traditional rental properties or short-term vacation homes, we’ve got you covered. Here’s a list of the top neighborhoods in the Atlanta housing market for real estate investors looking for the highest return on investment, according to Mashvisor’s Investment Property Calculator. Note: To learn more about our investment tools and how they’ll help you make faster and smarter real estate investment decisions, click here. Interested in buying an Atlanta real estate property in any of these neighborhoods? Click here to start looking for the best investment properties that you can buy right now! As you can see, buying a rental property in the Atlanta housing market 2019 is a pretty smart investment. All of the above-mentioned market trends show that Atlanta is one of the best cities to invest in real estate in the US. Whether you choose to invest in traditional or Airbnb rentals, make sure to start your property search and perform a property analysis using Mashvisor’s Investment Property Calculator and real estate analytics. What Is a Good Rental Yield for Your First Rental Property? Looking for Your Next Investment Property Location? How About The Long Beach Real Estate Market? Should You Be Investing in the Philadelphia Real Estate Market at the Moment?